Menara Taspen placed in the very strategic area of Central Jakarta. Here in the building you can rent out office space with comprehensive facilities at a very competitive price especially for this area. Menara Taspen located in the strategic Jalan Jendral Sudirman area. 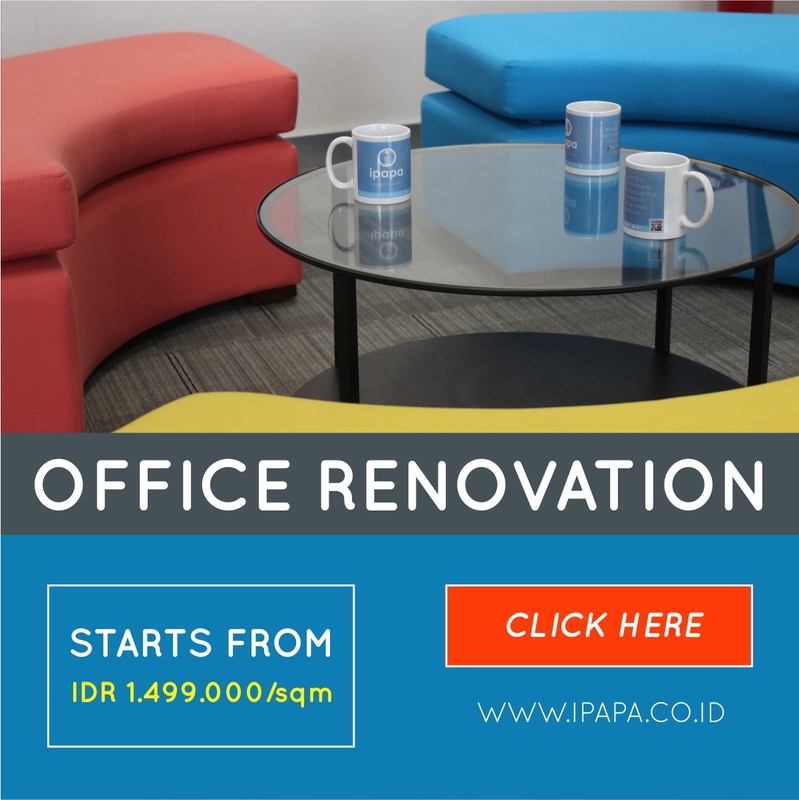 Surrounded by other office building and shopping center such as Grand Indonesia, Plaza Indonesia, etc . This area is very easy to reach from many areas in Jakarta. You can either use transjakarta, city buses, or taxi. 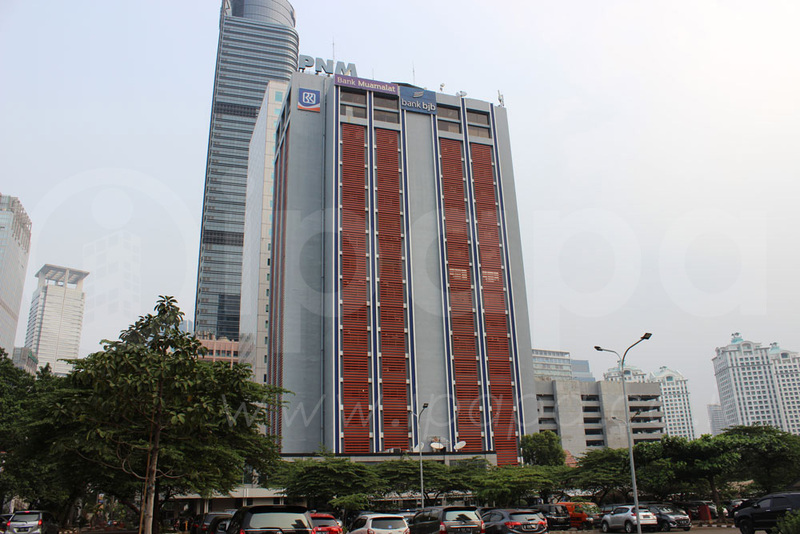 This building also close to Sudirman Station so it is easy to reach this area for people who live in the city near of Jakarta. Menara Taspen has 16 floors, supported by 4 lifts plus 1 service lift. Although this building has been operated for long time, but the condition of the building and each floor is still in a good shape because it is always had a routine inspection and maintenance. This building also has spacious parking area that can accommodate until 1600 units of vehicle. This building also has a post office, restaurant, and canteen for employee so there is no need to bother looking for the foods outside the building. Other than, here also has bank and ATMs to help your banking activities.